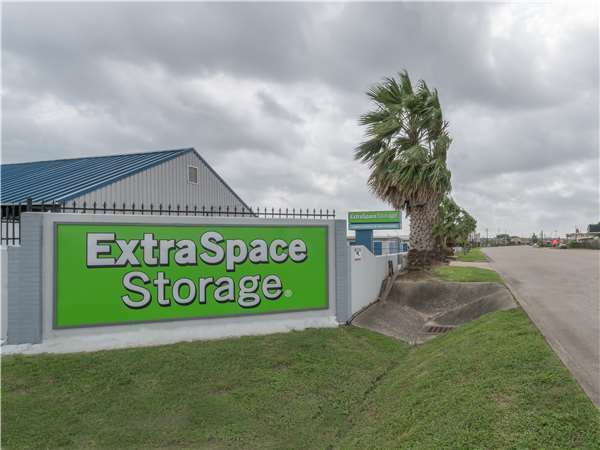 Located near the intersection of Spencer Hwy and Randolph Rd, Extra Space Storage serves residents of Pasadena, Deer Park, and South Houston. Locals will recognize our facility next to Valu+Pawn west of Kroger and east of Texas Chiropractic College. 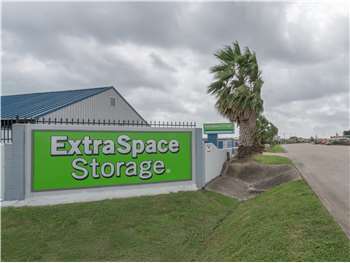 With a variety of storage units, climate-controlled storage, vehicle storage, and exceptional security, Extra Space Storage on Spencer Hwy is the self storage partner you can count on in Pasadena! Our Pasadena storage facility has units as small as 4x4 and as large as 11x40 with drive-up access, first-floor access, and more. We can accommodate both residential and commercial storage needs! Extra Space Storage strives to provide a safe storage environment for customers. That's why our Spencer Hwy storage facility is equipped with security measures like electronic gate access, an on-site resident manager, and 24-hour video surveillance. With climate control, you can protect sensitive items year-round in self storage. These units maintain temperatures between 55 and 80 degrees, protecting belongings from extreme heat and humidity. Looking for secure vehicle storage in Pasadena? Extra Space Storage offers large outdoor parking spaces and enclosed drive-up units that can easily handle motorcycles, cars, boats, and RVs. At Extra Space Storage, we work hard to exceed your expectations. With our clean, well-maintained, secure facility and our friendly, professional staff, we deliver high-quality self storage and exceptional service. Contact us today to reserve a storage unit in Pasadena! Great place! Great service! Would recommend to everyone!! Extra Space was very close and convenient between the home I was moving from and the home I was moving to. They had units available that was suitable for my needs. Staff was polite and friendly also very knowledgeable. Between Space Center Blvd. and Trebor St.
Drive south on Randolph Rd. Turn left onto Spencer Hwy. Our facility will be on your left after Reyes Tire Shop. Drive north on Space Center Blvd. Turn right onto Spencer Hwy. Our facility will be on your left after Reyes Tire Shop. Drive west on Spencer Hwy. Pass Red Bluff Rd and continue west. Our facility will be on your right after Denkman St.
Drive east on Spencer Hwy. Pass Texas Chiropractic College and continue east. Our facility will be on your left after Space Center Blvd.